So you love watching video clips on the internet. 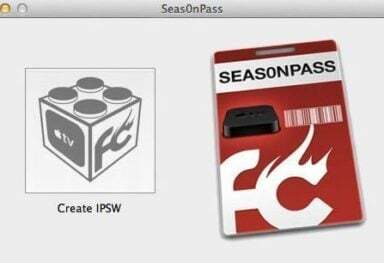 You bookmark them and then share them with your friends and family by sending the links to your favorite clips. But don’t you just wish there is a better way to manage your favorite Youtube and Google Video clips? Enter channl.tv. The service allows you to bookmark video clips from Youtube and Google Video and categorize them into different channels, just like your TV. The best part is that channl.tv has also released a plugin for syncing and playing these “shows” (video clips) from your channl.tv account.  If you already have ATVLoader on your Apple TV, then the plugin should already show up on the plugin list. If not, you can head on over to their FAQ page to find out how you can install the plugin. 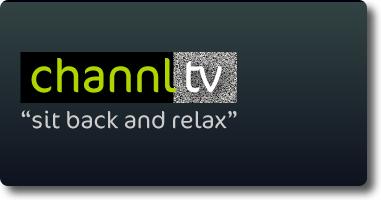 Lastly, the AwkwardTV team has posted an interview with channl.tv’s Bruno Keymolen about the service and its plan. So go on over to that site to read more about it.